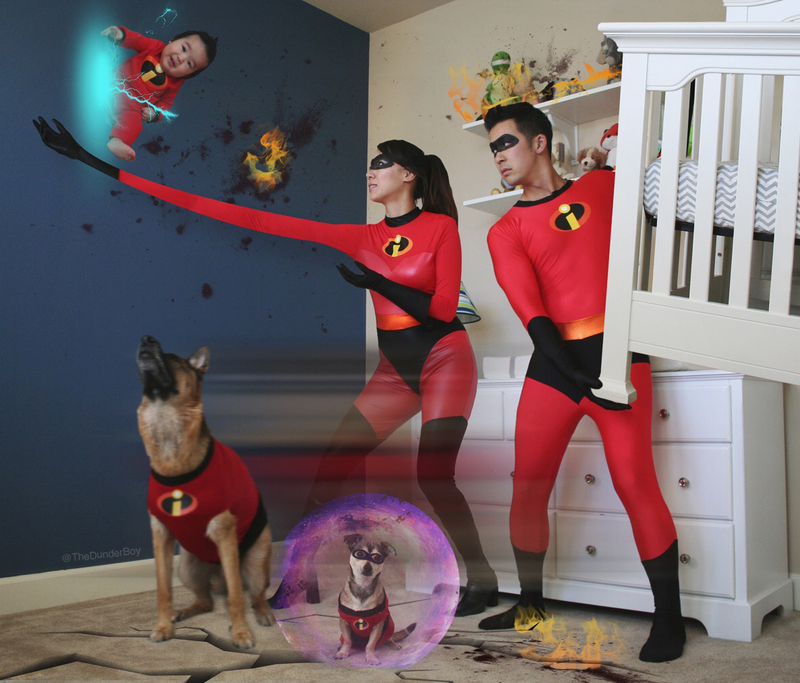 This entry was posted in babies, baby, birth, bump, childhood, cosplay, costumes, creativity, dad, disney, dogs, fatherhood, german shepherd, halloween, halloween2015, kids, motherhood, nesting, newborn, nursery, parenthood, parenting, parents, pregnancy, pregnant, puppies, the incredibles, youtube and tagged art project, babies, baby, baby clothes, bump, childhood, costumes, crib, dad, diapers, disney, dogs, fatherhood, german shepherd, halloween, halloween2015, incredibles, kid, kids, motherhood, parenthood, parenting, puppies, puppy, the incredibles. Bookmark the permalink. ← Happy Halloween! Hope you have an INCREDIBLE one!